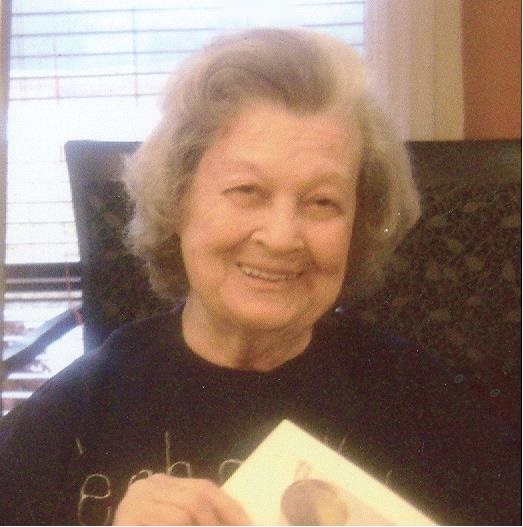 Mrs. Tommie East Wilburn, age 88, a resident of Westmoreland Care & Rehab and native of the Maple Grove Community, passed away on Thursday, August 30th. Mrs.Tommie Wilburn will be laid to rest by her late husband, Billy Wilburn and a Graveside Service will be conducted on Saturday, at 12:00 noon from the Maple Grove Cemetery. There will be visitation at the Anderson & Son Funeral Home in Lafayette on Saturday before the graveside from 10:00 a.m. to 11:30 a.m. at which time we will leave for the cemetery. 4 great-grandchildren and 3 great-great grandchildren. She was the daughter of the late Johnny and Ercie Patterson East.